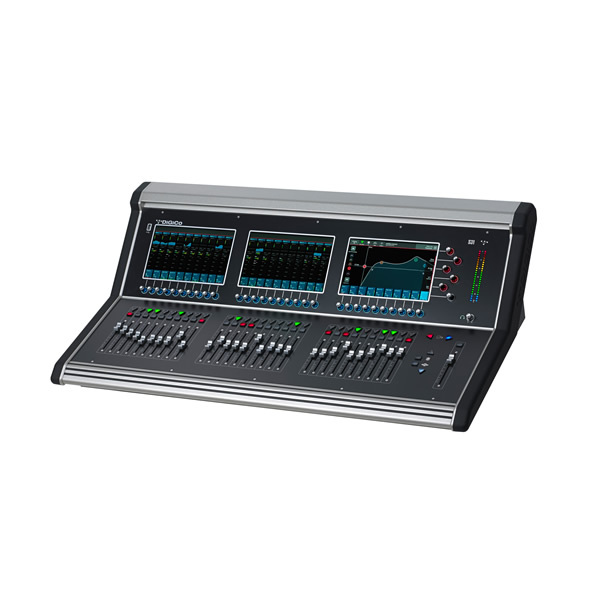 Digital desks can be a sound engineer's best friend! 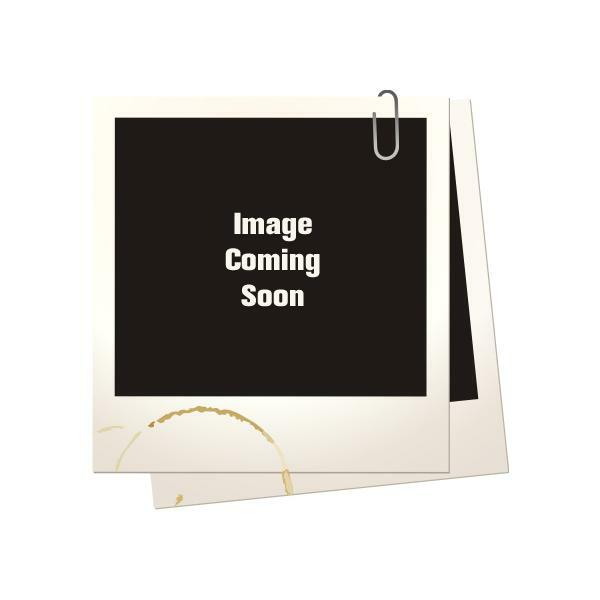 Their compact size is not only beneficial to the precious workspace available, but they are extremely portable too! 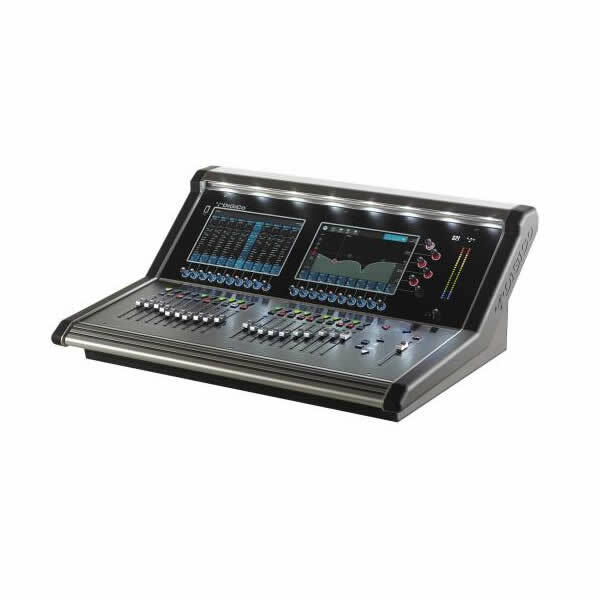 Here at London Speaker Hire we have a range of digital sound desks available, from road-ready set-ups suitable for stadium sized venues, right down to small personal monitoring desks for individual use. 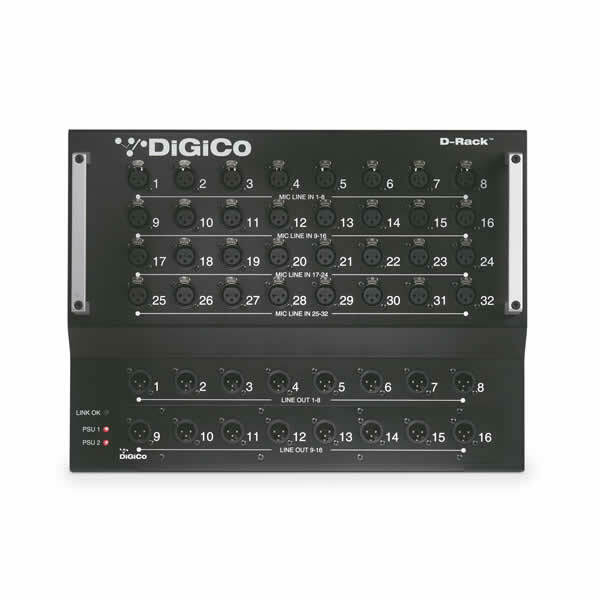 We also stock all the other needed equipment, from Ethercon cable reels to separate digital snakes! If you are unsure as to what sized desk you need for your event, just call us on 020 333 4444 and we will be more than happy to assist. 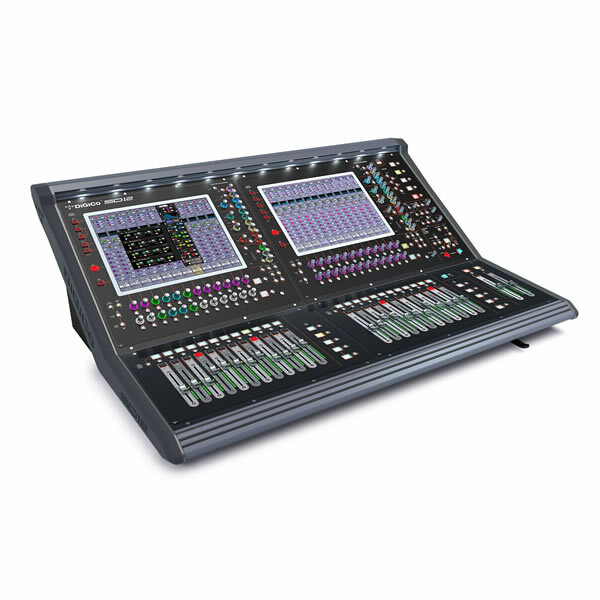 If you are looking for digital sound desk hire for your upcoming show or tour, or have any other questions, call us or email us using this form. 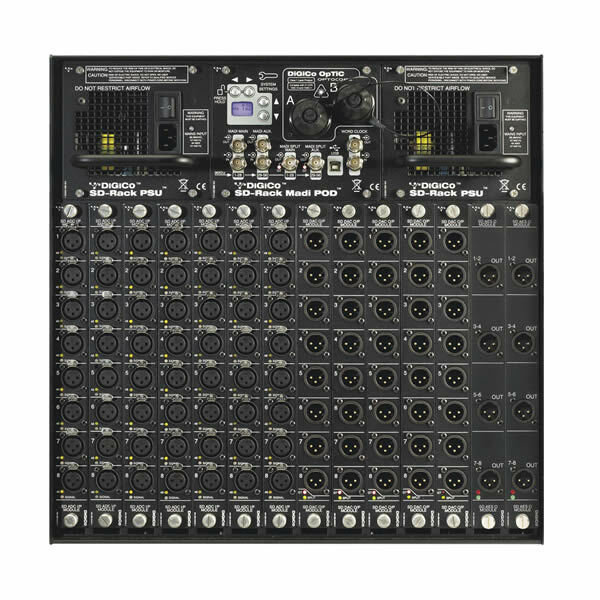 AR2412 is the Main AudioRack for the GLD and QU digital mixing system.